Las Vegas, Nevada – Chiropractic Leadership Alliance (CLA) introduces digital neural scanning technologies to the chiropractic profession. A system of neural and spinal scanning technologies has been released in a wireless format, allowing chiropractors to seamlessly examine and report the effects of acute and long-standing stress on the spinal nerves. Non-invasive sensors can now be used to scan the spinal region for thermal imbalances, muscle tone changes, and restricted motion. As well, an innovative Pulse Wave Profiling technology can be used to plot the degree of adaptive reserve by utilizing Heart Rate variability (HRV). The data from these four sensing technologies can be combined to produce a CORESCORE™ report, providing both the doctor and the patient with a score to track their ongoing stress response and improvements while under care. CLA has been the innovator of scanning technologies within the chiropractic profession for over 20 years. It has dedicated its research and development to provide precision engineered devices such as surface EMG, infrared thermographic scanners, inclinometers, algometers and pulse wave profilers. 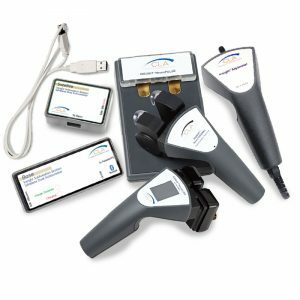 These devices are easily and safely used in daily patient care programs to detect and track the ongoing subluxation process, evident in all ages of patients. Because of the versatility and special features of these instruments, infants, children and adults of all ages can be scanned within minutes and a report generated instantly. By looking deeper than spinal and muscular function, chiropractors can now address ongoing health and wellness issues with greater confidence and certainty. CLA’s scanning technologies create “maps” of patients’ neural stress patterns. Postural stress and muscular activity is monitored using the neuroCORE, surface EMG. This highly regarded instrumentation is used in clinical practices around the world and has been acknowledged for its use in the space program by the Space Foundation. neuroTHERMAL scanning is a fast and effective way to “map” the deeper stress patterns affecting temperature regulation and organ and gland control mechanisms. Infrared technology allows instantaneous mapping of a patient’s spinal temperatures. It is well known that disturbed spinal nerve function can affect the entire health of an individual. The neuroPULSE is an autonomic assessment station, combining heart rate collection with anxiety (GSR) and temperature monitoring. The data from this instrument is critical as it allows the doctor to view the HRV data and plot the degree of adaptability each patient has available for their recovery. The spineROM inclinometer is an instrument designed to identify and map limitations and improvements of spinal motion. It is highly regarded for its accuracy and is often used in insurance and motor vehicle injury assessments. CLA has harnessed the power of spinal nerve scanning and delivered it in a way that individual practitioners can apply it in the care of each of their patients. The evolution of the INSiGHT technologies towards a fully wireless platform and a cloud based patient data management system, puts CLA and its clients at the leading edge of health care assessments and reporting. Safe, effective, reliable, and accurate are terms used when describing CLA’s suite of biomedical instruments. Chiropractors can continue to recommend care plans with even greater accuracy and certainty and confidence when using the INSiGHT scanning systems. 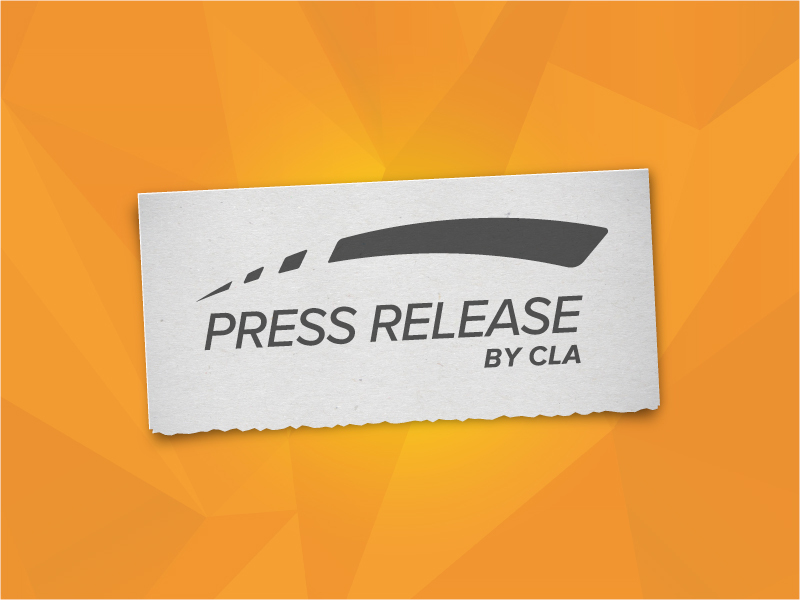 CLA is the chiropractic profession’s leader in developing and producing spinal and neural scanning technologies, designed to detect and report the ongoing effects of vertebral subluxations. These persistent stress patterns, initiated by traumas or emotional and lifestyle stressors affect people of all ages. 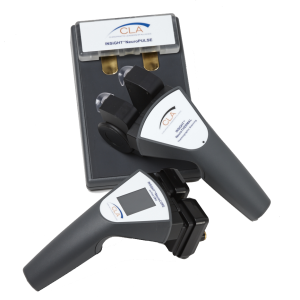 CLA’s precision INSiGHT instruments are used by chiropractors throughout the world, as they support the healing and wellness for families in their communities.